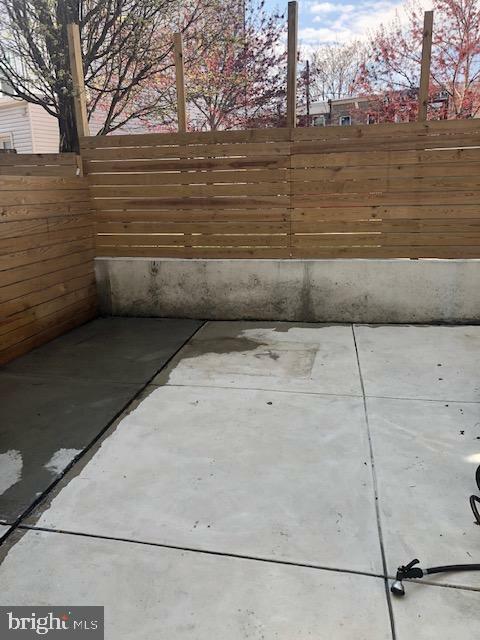 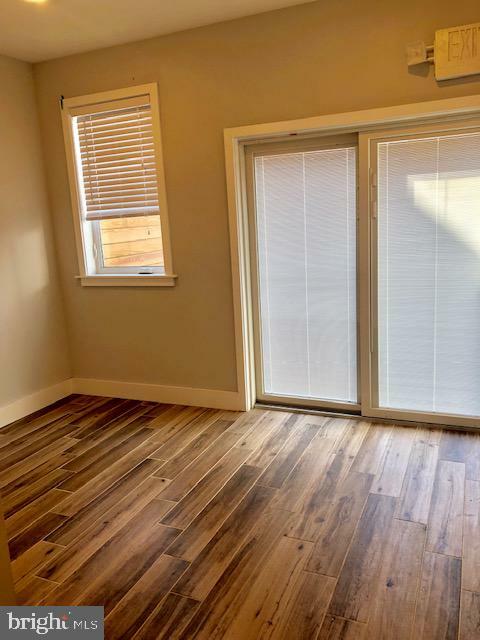 Luxury 1 bed, 1 bath unit with private back yard in ultra-hip Fishtown available now. 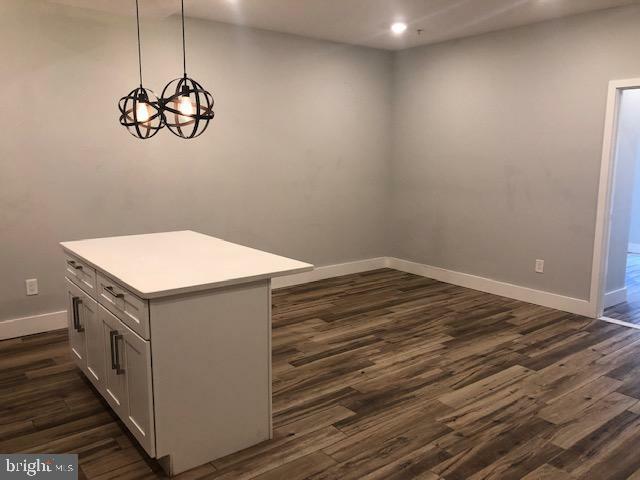 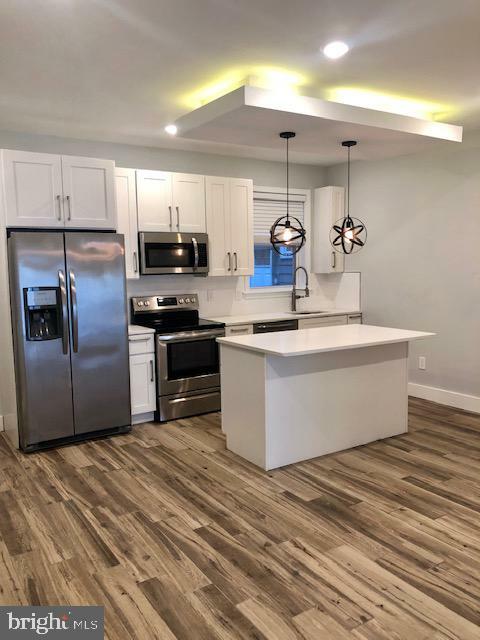 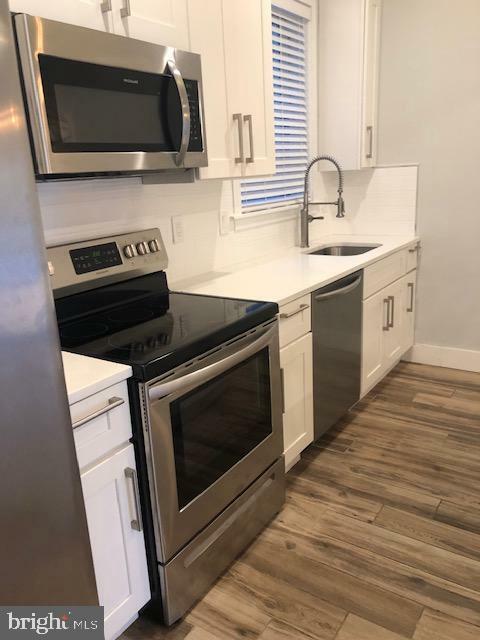 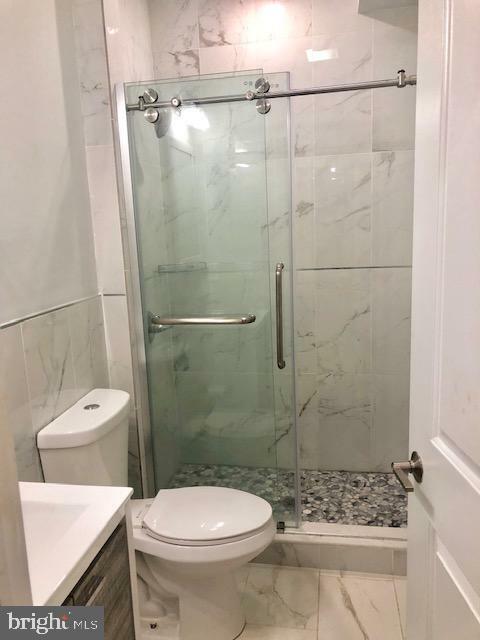 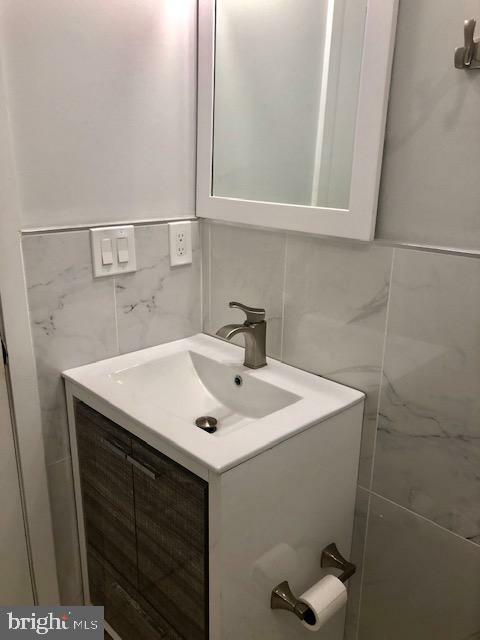 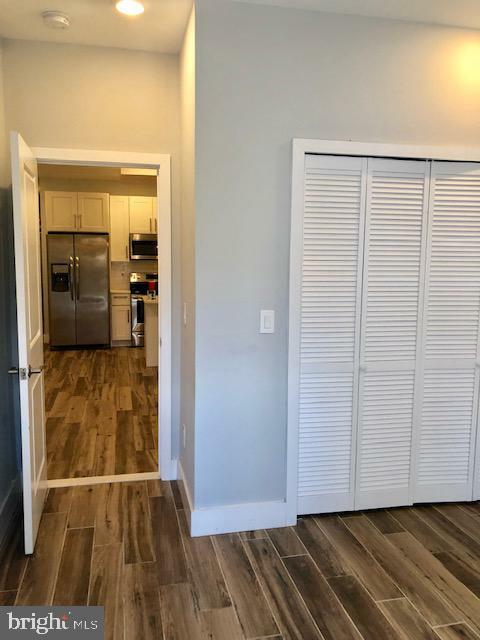 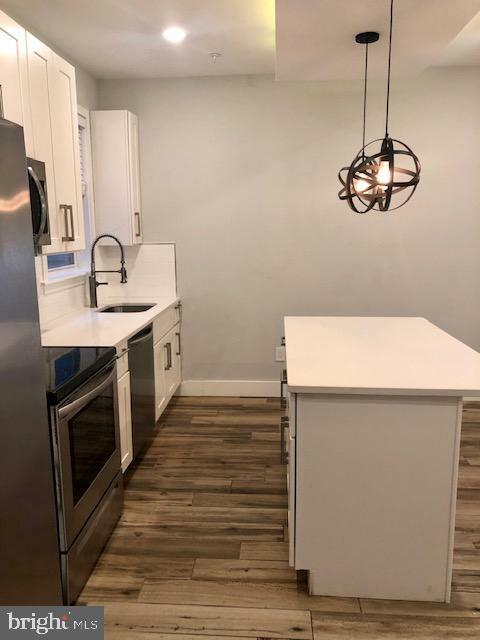 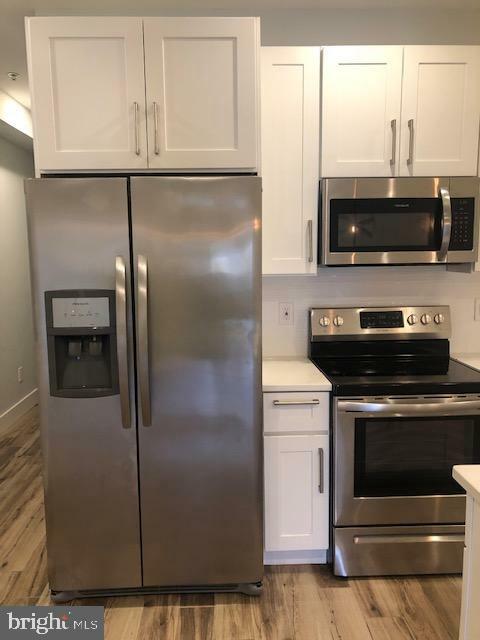 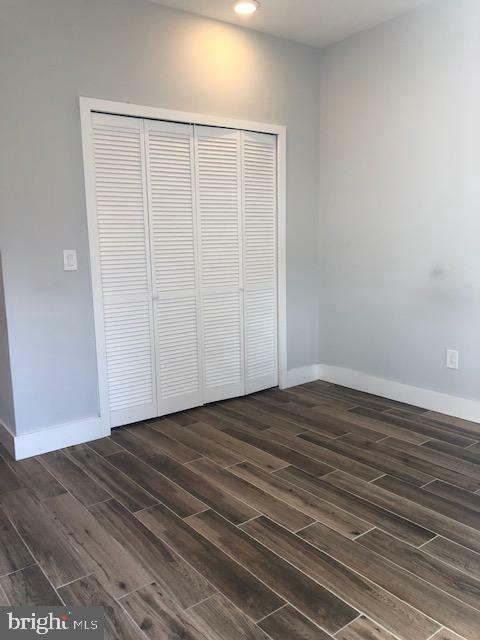 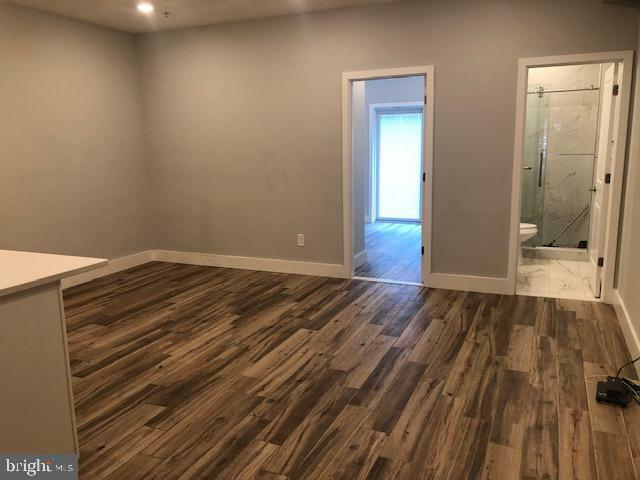 This beautiful apartment has all the high end amenities and comforts you~ve been looking for such as central air, hardwood floors and modern fixtures. 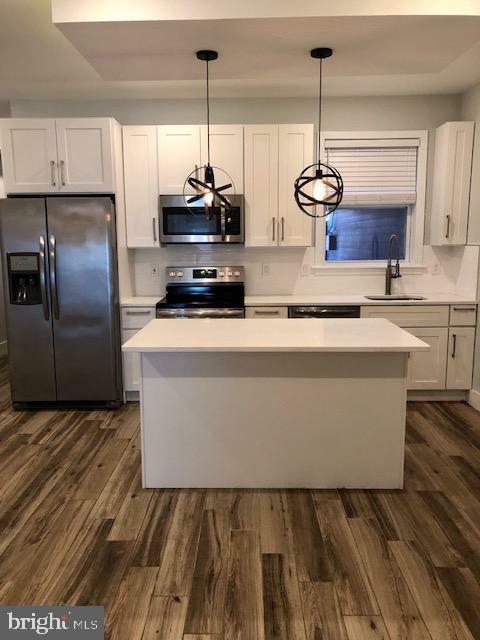 Gorgeous kitchen with white shaker style cabinets perfectly paired with quartz counters and stainless steel appliances. 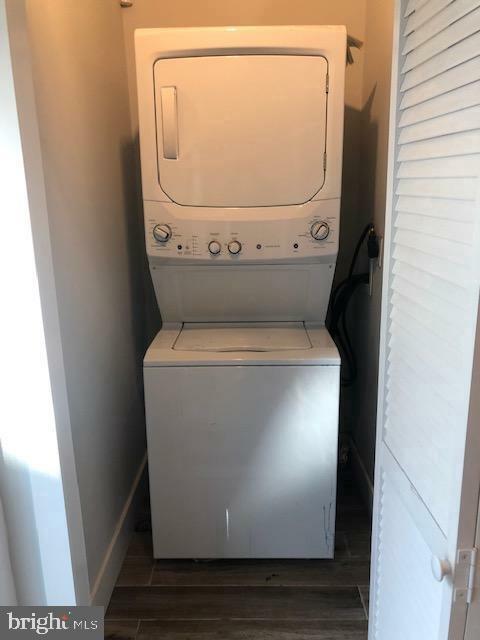 Super convenient in-unit laundry. 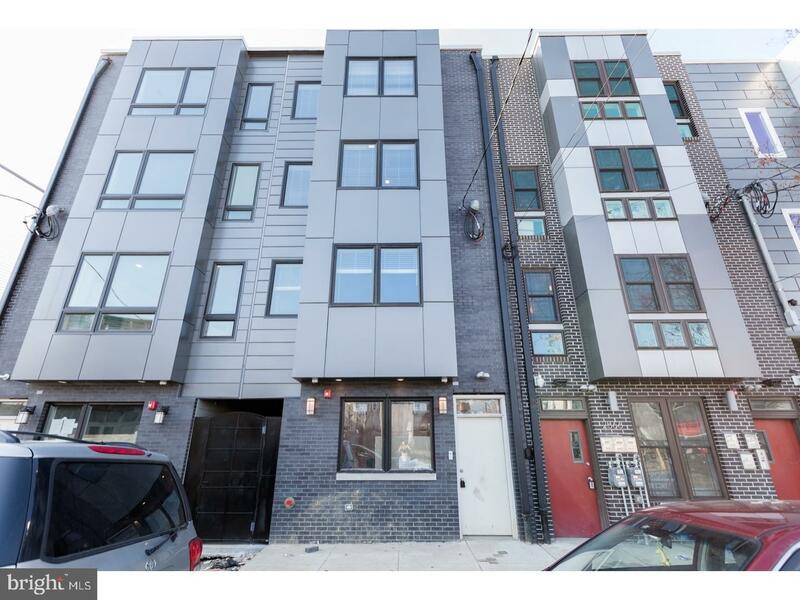 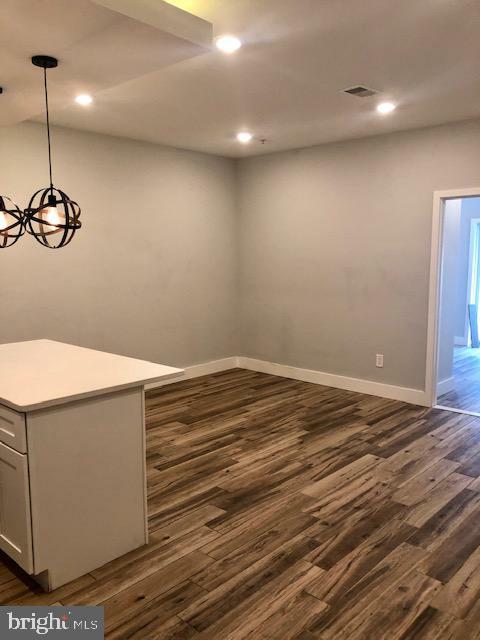 Located on the highly sought after Frankford Ave arts corridor and in walking distance to public transportation and all of the great shopping and dining attractions of the neighborhood. 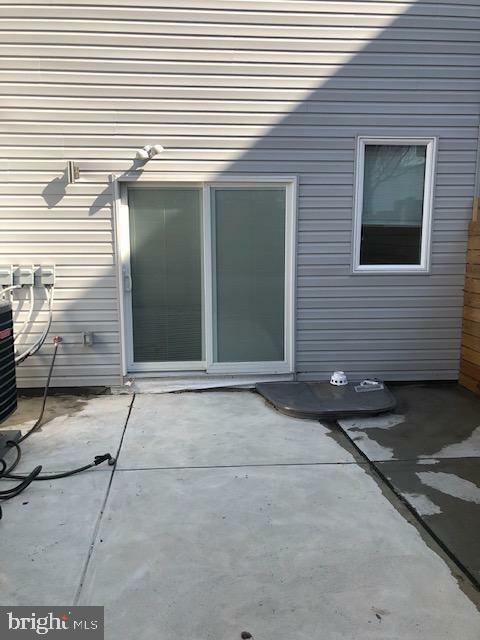 This is a non smoking building and tenant is responsible for $50 monthly toward water bill.